GitHub is code sharing website or tools, this tool makes our life very easier. You can share your code with other developers. GitHub is a very important tool for all web developers, web designers, android developers and IOS developers, this tool makes our work a lot easier very developers can share his code with other users. so now what is GitHub? 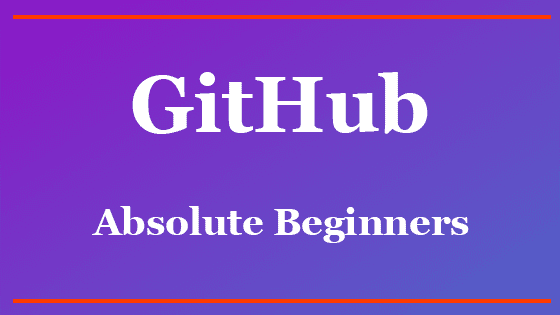 GitHub is a code-sharing website you can share your work with other developers using this tool programmer can work from the deferent location on the same project, every programmer uploads his module to the GitHub repository and saves a lot of time. this tool is a social network for coders because every programmer shares his coding experience with other peoples so this tool is my favorite. For complete details watch the below video.